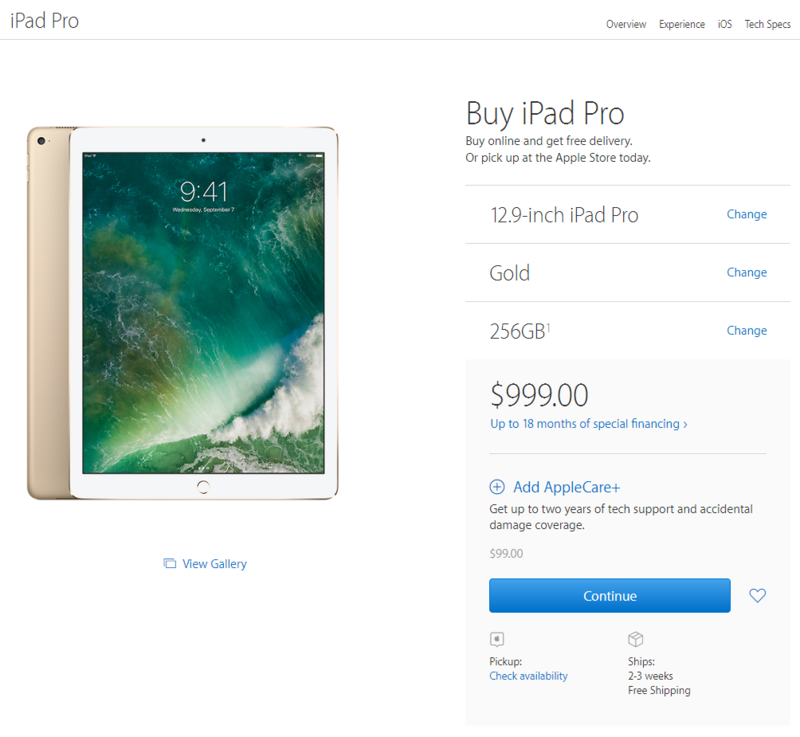 Apple’s 12.9-Inch iPad Pro in Very Limited Supply – New Tablet Refresh the Cause of All This? 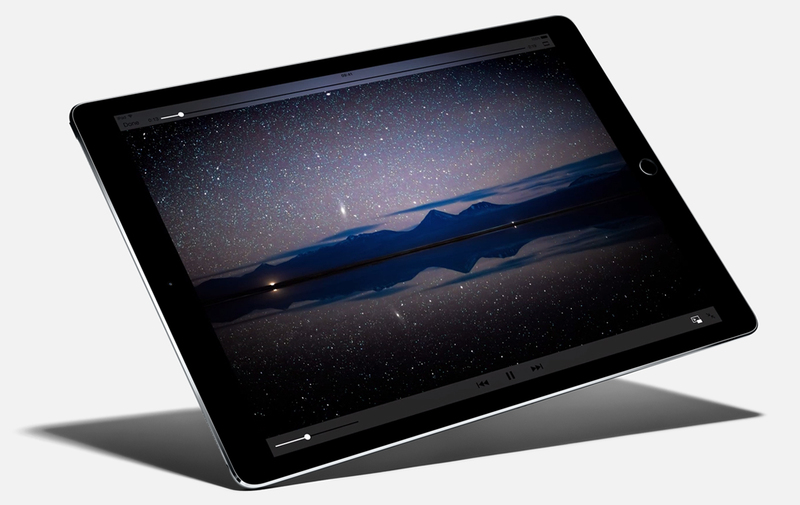 Apple has released two iPad Pro models so far; the 12.9-inch one and a 9.7-inch version. With the tech giant reportedly announcing a batch of iPad refreshes this year, it looks like stock around the world for the larger tablet is hard to find, as indicated by the number of weeks it is taking for the company to actually ship a slate to your doorstep. 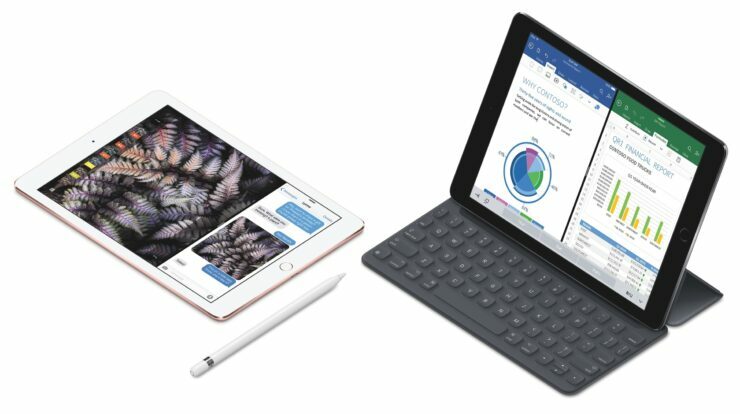 While there are other ways to get your hands on the 12.9-inch iPad Pro, even Apple’s in-store pickup tool states that most 12.9-inch iPad Pro models are available from March 3 to March 6 in several locations. If that wasn’t bad luck, the large tablet is also out of stock at major online retailers and carriers such as Best Buy, AT&T, and Verizon. The exact opposite scenario is for the 9.7-inch iPad Pro, which remains well stocked and is available for shipping immediately. In the tablet market, Apple continues to remain the top dog for Q4 2016, despite overall shipments declining 9 percent year-over-year. Hopefully, when the new iPad Pro refresh is announced (expected in March), let us hope that they will bring something new to the table other than just immense processing power, fluidity, and high battery life. Perhaps it is time that users are actually able to gain some functionality out of these mobile computing devices such as work purposes rather than just using them as sources of entertainment.